Beautifully updated family home available in a quiet neighborhood in Peoria. This magnificent property features countless updates throughout such as new flooring and paint throughout, new furnace and water heater, updated kitchen with stainless steel appliances, remodeled bathrooms, and more. Come see this house before it’s gone! Please, send me more information on this property: MLS# PA1201823 – $179,900 – 5320 N Woodview Avenue, Peoria, IL 61614. 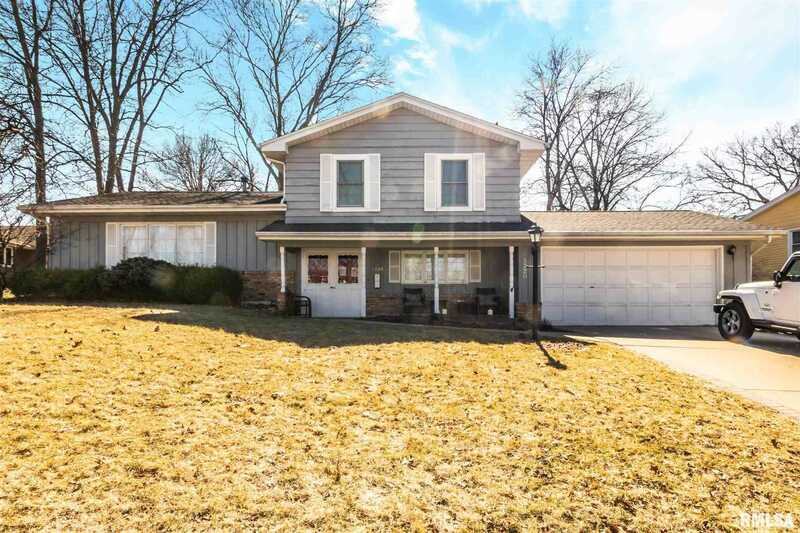 I would like to schedule a private showing for this property: MLS# PA1201823 – $179,900 – 5320 N Woodview Avenue, Peoria, IL 61614.